Here is a sharp truck. Photo from John Frances. Everyone is right, this is a Schacht. 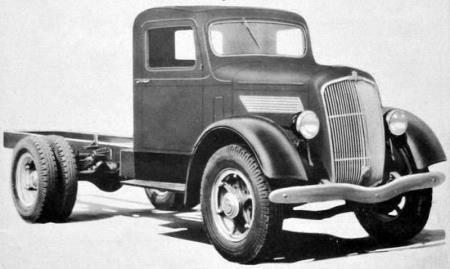 Our WAI image is a 1937 Series 18-A. 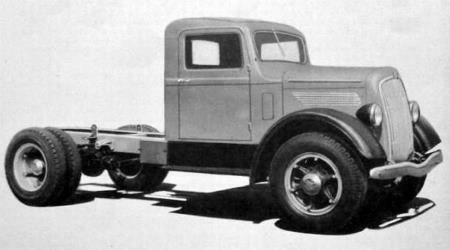 Our second image is a 1937 25-A. Tillerman had this first. Thanks to John Frances for our photos.